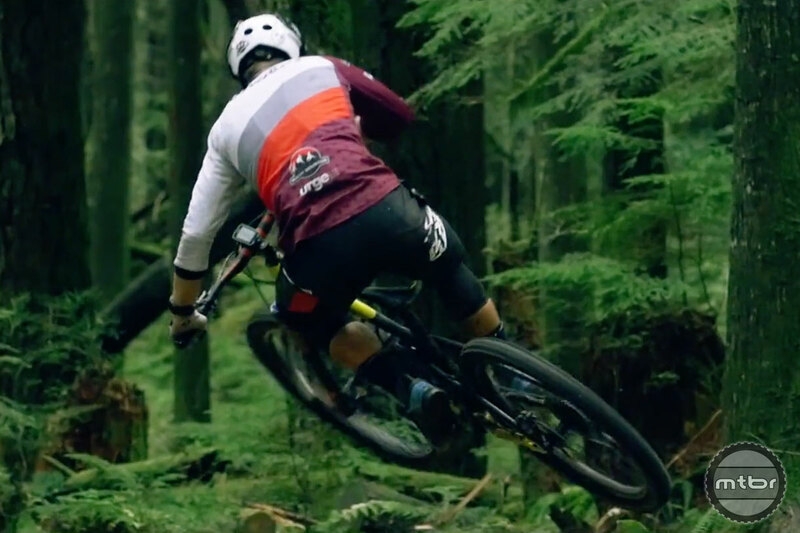 Check out OneUp team rider Remi Gauvin shredding Squamish in all its dank glory. 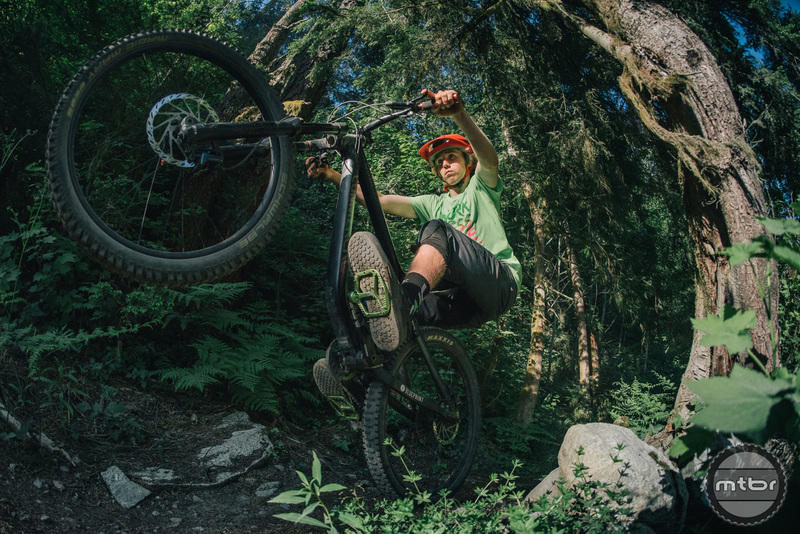 And get stoked. 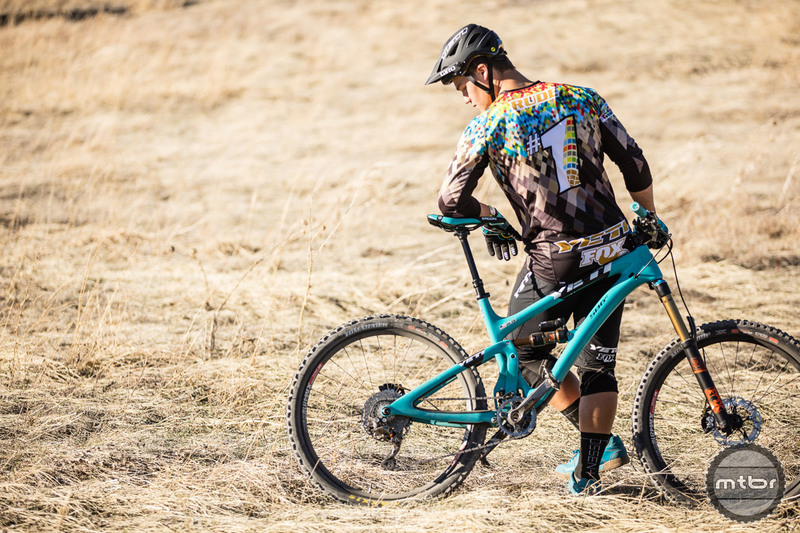 Hero dirt is coming. 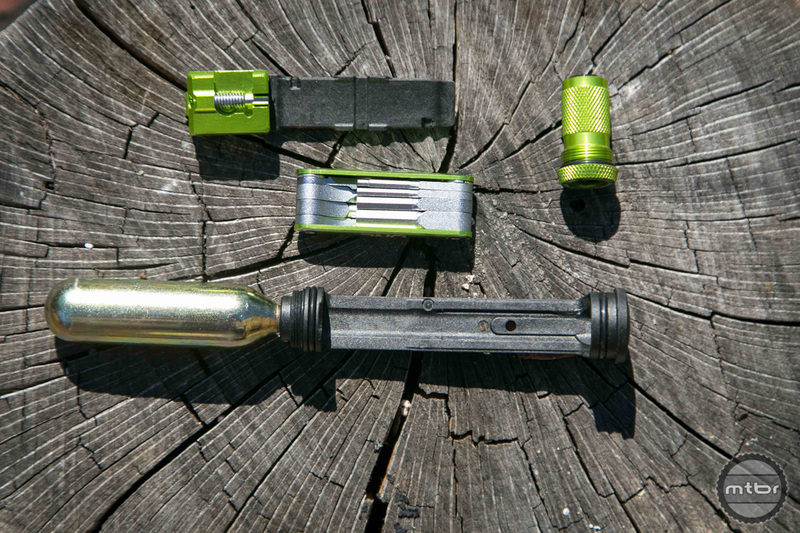 Integrated tool solution stores a multi tool, chain breaker, spoke key, and tire lever in a compact package. 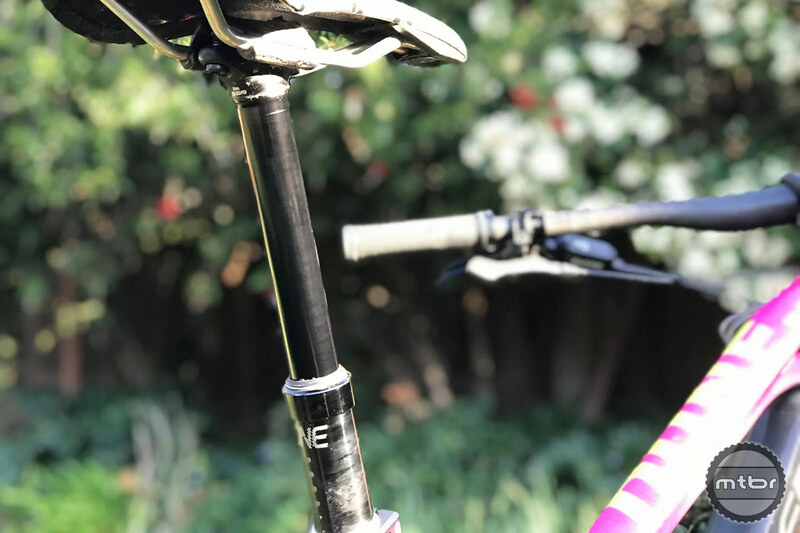 Hate riding with a hydration pack? 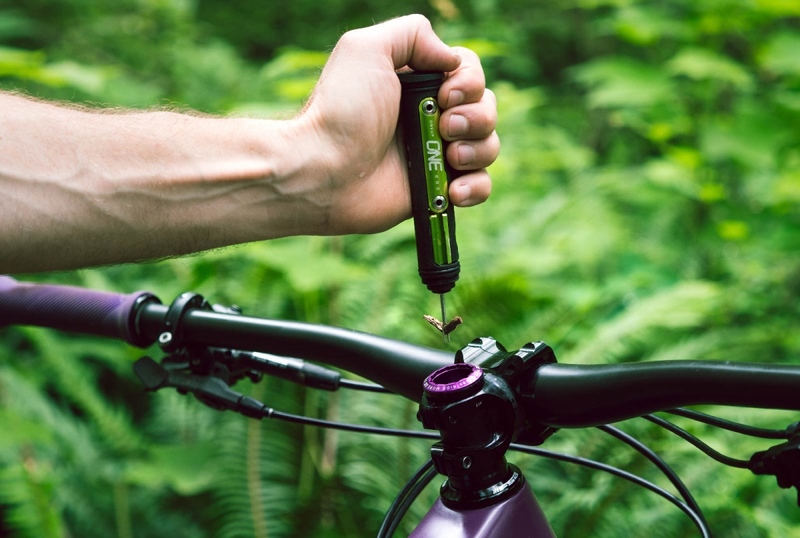 This clever new tool from OneUp gives you another option for storing essentials on your frame. 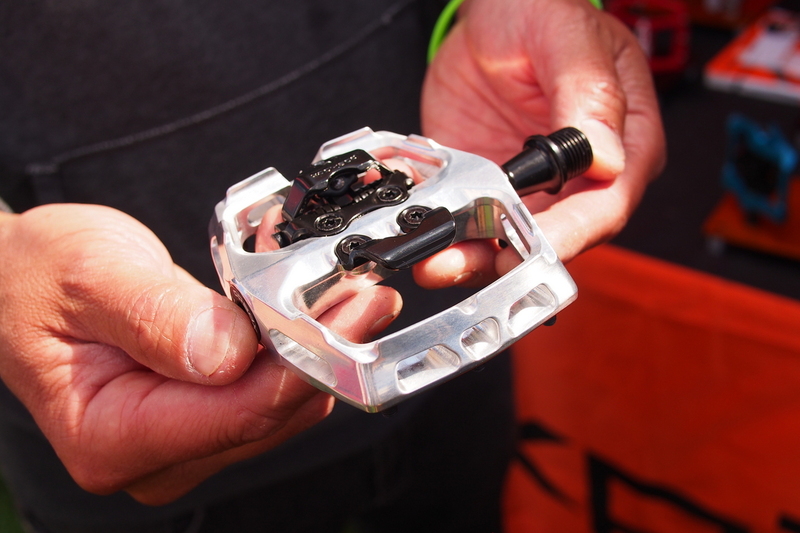 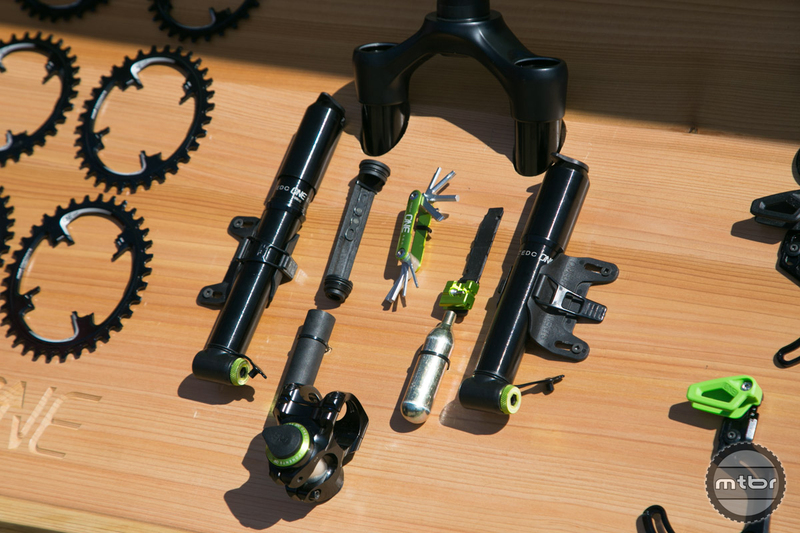 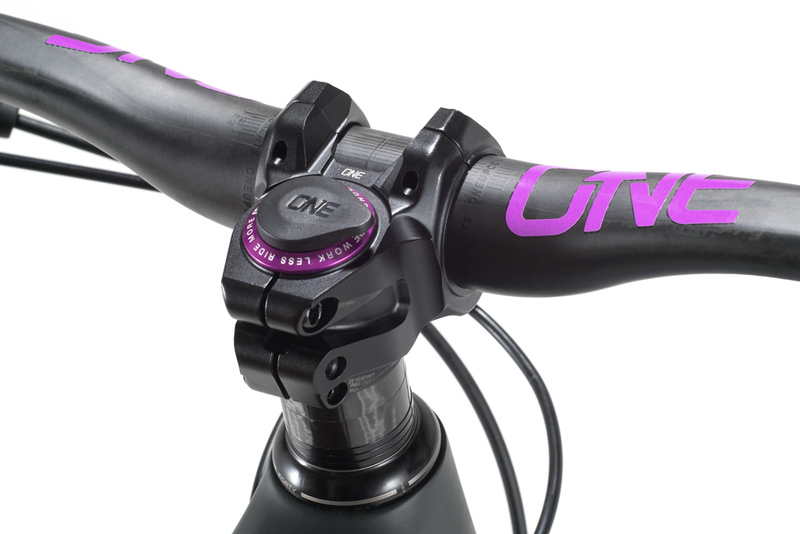 New bits from OneUp keep your older bike running smooth with the latest technology. 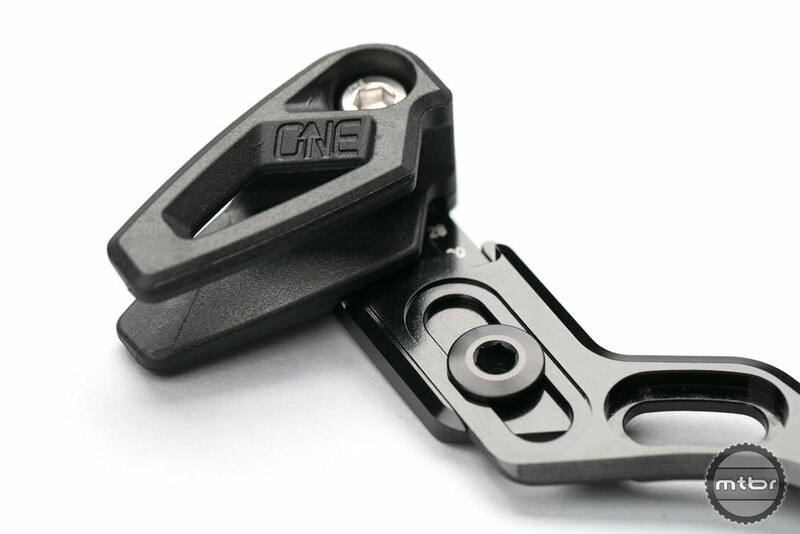 Building on the success of its existing drivetrain specific product line, OneUp has launched two new chain guides. 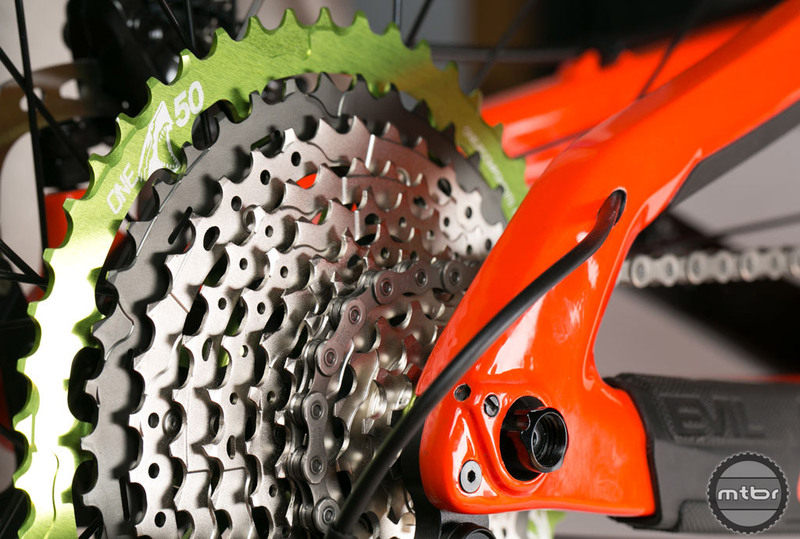 Narrow/Wide chainrings retain the chain well but not all the time. 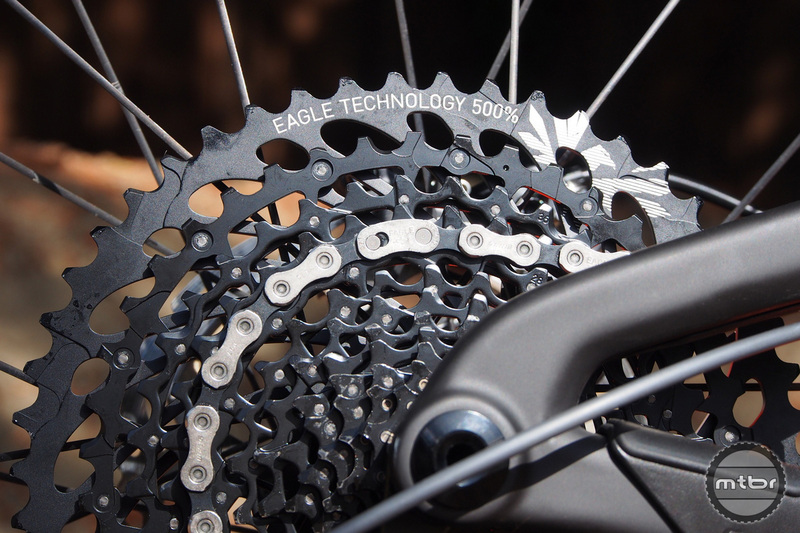 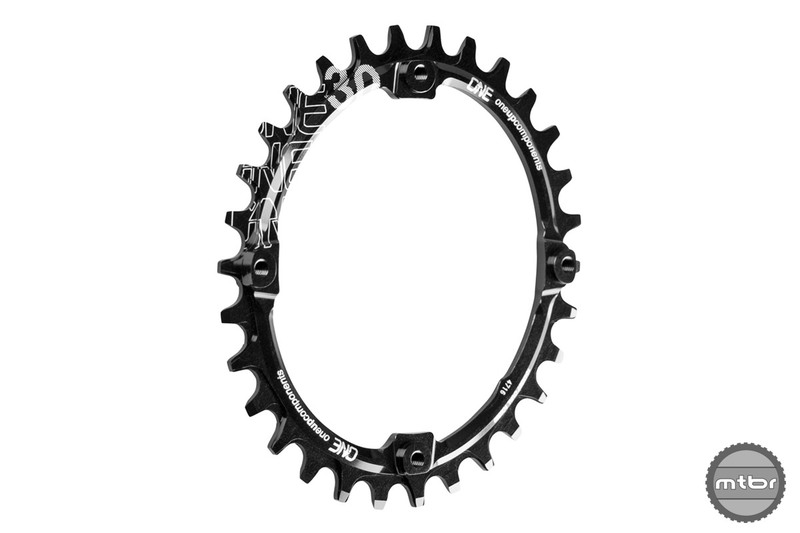 The OneUp Chainguide adds extra security for chain retention and it extends the useable life of the chainring as well. 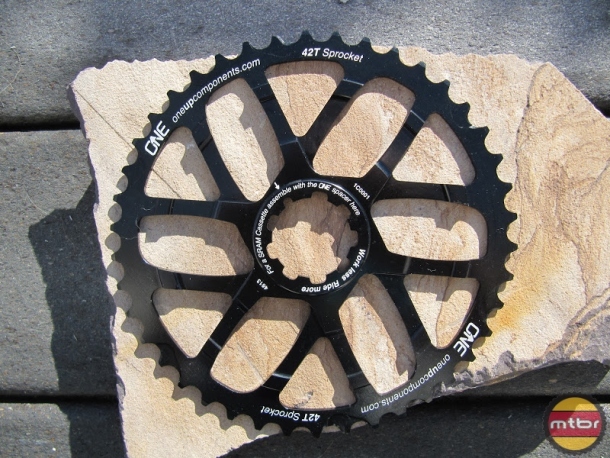 The OneUp 42-tooth cog offers a solution to 1×10 users that need a lighter gear than what the 11×36 cog offers. 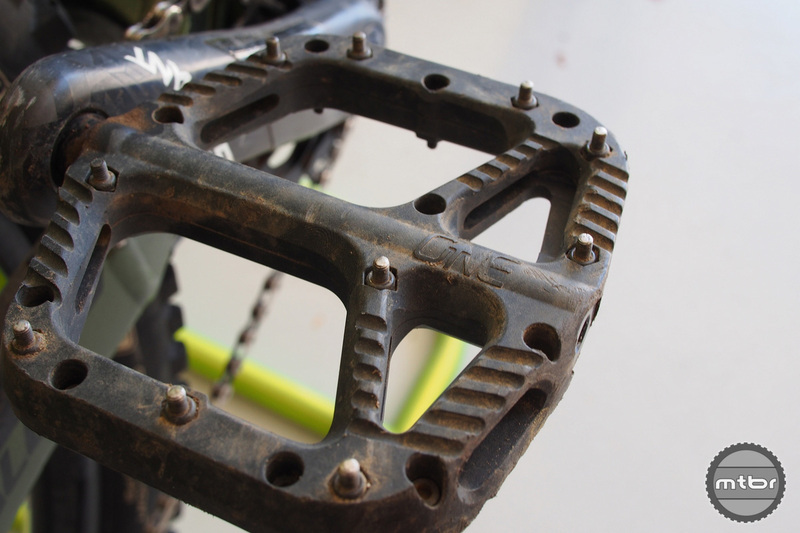 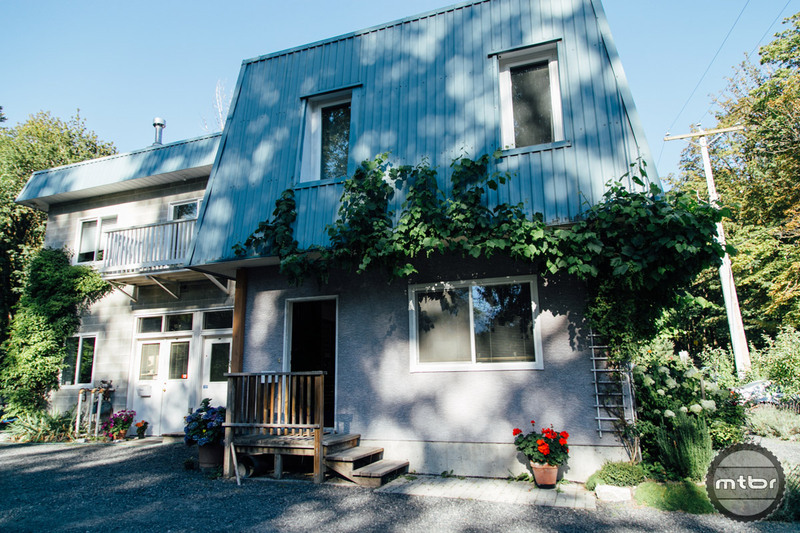 But does it work with its big jumps in between cogs or is it too much of a compromise?